Vatel Rwanda provides premium hotel and tourism management training in order to prepare students for managerial level careers in the international hospitality industry. The school is located right in the center of the capital city Kigali. Rwanda is located at the heart of the East and Central African region. Due to the country's progressive governance and business friendly investment climate Rwanda has registered tremendous progress over the past 20 years. Rwanda today is ranked among the top ten fastest growing economies in the world. The capital Kigali is considered as one of the most beautiful cities in Africa. 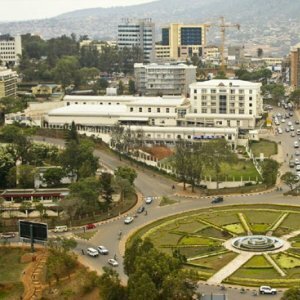 Set amidst gentle rolling hills, with manicured lawns and immaculate, palm tree lined avenues, Kigali also enjoys a reputation for being amongst the cleanest and greenest cities in the world. This young and dynamic city is rapidly becoming a hub for business travellers, hosting major conferences, conventions and exhibitions. It also caters to high-end eco tourism travelers who arrive in the city before connecting to the national parks in other parts of the country. Kigali has a large student population and is an ideal place to live and study with its clean, safe and orderly environment. Rwanda is an attractive eco-tourism destination and is ranked the third greenest country in the world by the World Travel Guide. 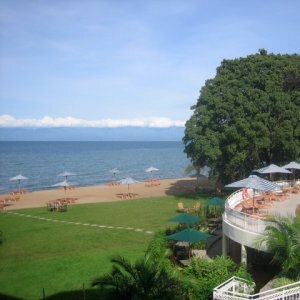 The country’s rich biodiversity includes majestic mountain gorillas in the north, mighty lions, stately elephants and graceful giraffe in the east, Africa’s oldest rainforests and panoramic tea plantations in the south as well as picturesque shores along the beautiful turquoise waters of lake Kivu in the west. 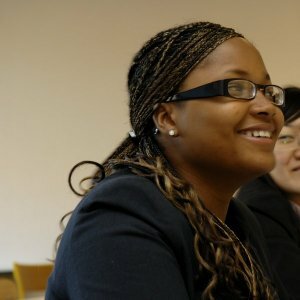 Students of Vatel Rwanda will graduate with a prestigious internationally recognized degree providing them with a wide array of exciting career opportunities in the international hospitality industry across Africa, Asia, America and Europe. Vatel’s innovative approach equips them with the knowledge and skills to perform in high level roles upon completion of thier studies by providing practical training exercises and industrial placements throughout the duration of the three-year degree program.